Perhaps the greatest cons of all time are those that manage to hold up in court, like the case of the world’s smallest skyscraper, a building sold to investors at 480 inches tall on a blueprint that did not convert those units back into feet. 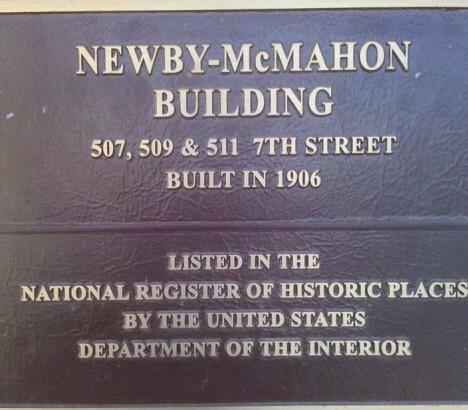 Built during an oil boom in Wichita Falls, Texas, the Newby-McMahon Building measures just 40 feet tall, 18 feet deep and 10 feet wide, initially featuring neither stairs nor elevators, forcing occupants to climb ladders to access upper floors. 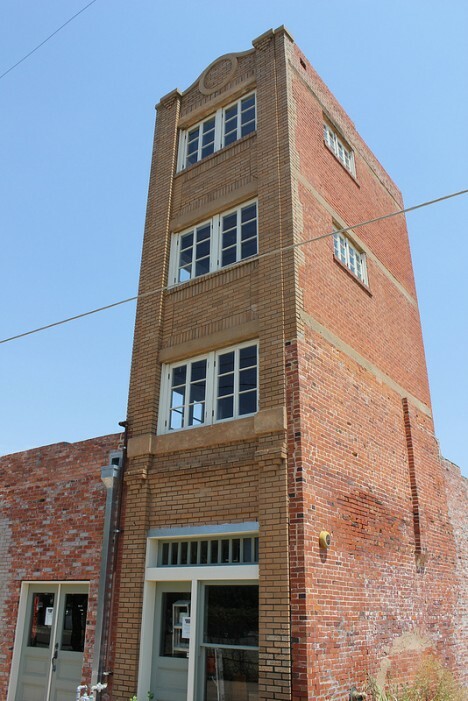 Completed in 1919, the structure was the brainchild of J.D. McMahon, petroleum landman and structural engineer, who collected $200,000 of investments (over $2 million in today’s dollars) to build a skyscraper in an area of rapid regional growth in great need of highrise office space. The subtle genius that won his defense in the ensuing lawsuit: his floor plans, sections and elevations were all drawn to scale and clearly labeled in inches rather than feet, resulting in a building that was precisely one twelfth what its investors were expecting on all sides. McMahon began construction and before long the other stakeholders realized they were being swindled but found they had no recourse, having explicitly signed off on the drawings. The company responsible for installing an elevator backed out when they realized they were part of the scam, leaving the building without any means of transit between floors as well. 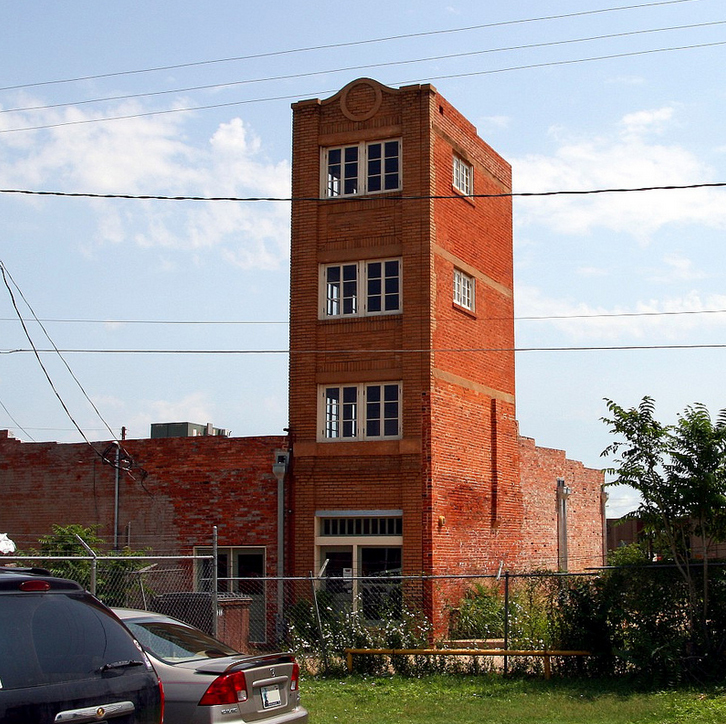 Despite it being a folly in the eyes of its investors and being boarded up for years during the Great Depression, the structure was saved time and time again from demolition by local activists and has since housed a series of businesses within its modest-sized walls. 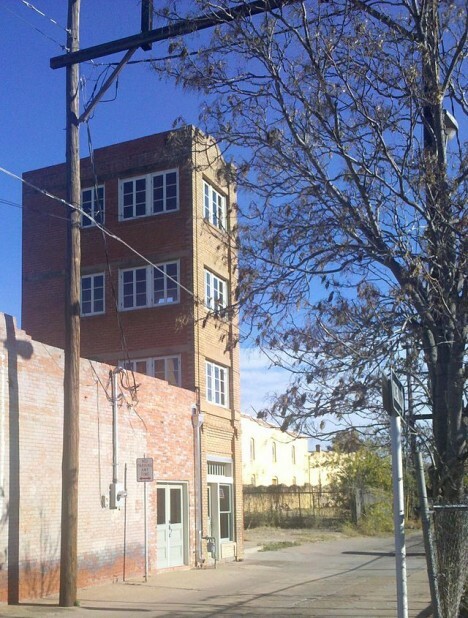 Today it remains a historic landmark, though due to its size it does not meet classification criteria as even a highrise, let alone an atual skyscraper. Images by Chuck Coker, Nicolas Henderson and Solomon Chaim.